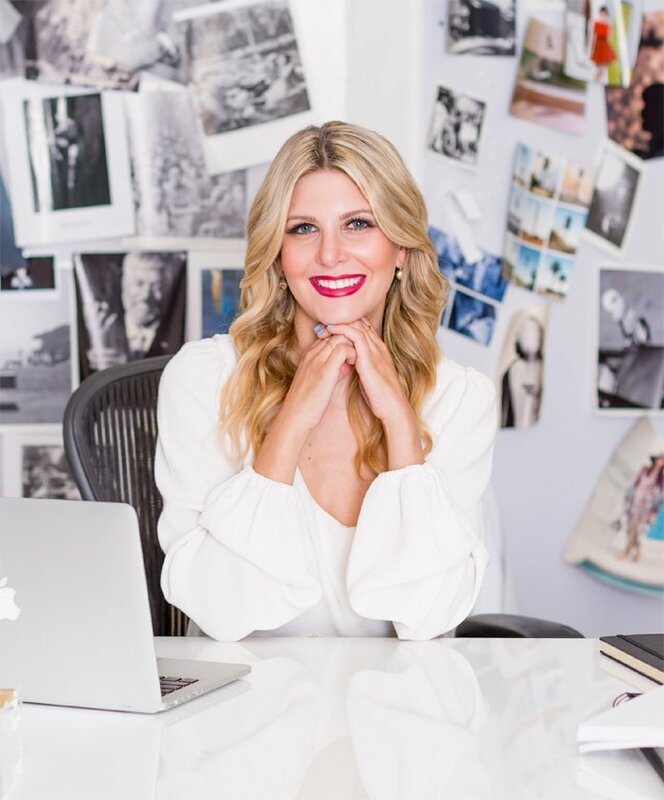 BREE JACOBY offers a style service that provides one on one attention to you and your style goals. We are here to make you always look and feel your best. Brooke Lefton is a Redondo Beach, CA native with a fierce eye for styling and a gift of becoming every client's most trusted stylist. Brooke leads the team with over five years of experience in retail, wholesale buying and custom clothing for men. She excels in building relationships with our clients to make sure everyone has an incredible BREE JACOBY experience. Kaitlin came to BREE JACOBY from the event production and entertainment world. Her long time love for fashion and all things related led her to want to become a part of the future of retail. Kaitlin’s ability to think outside of the box along with her creative mindset sets her apart from most. 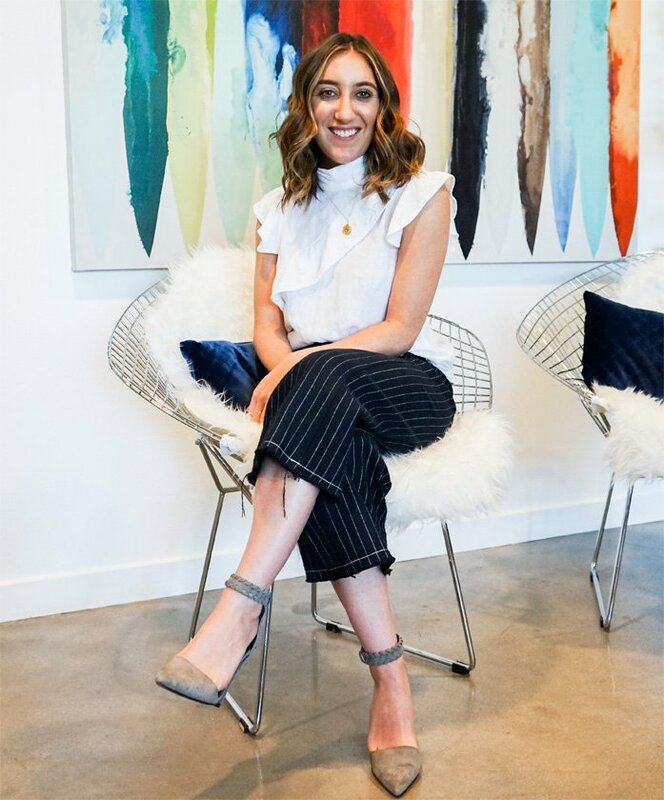 Outgoing and a true go-getter, Kaitlin is excited to build client relationships and grow with the BREE JACOBY team while making waves in the fashion industry. Linor came to BREE JACOBY upon graduating from fashion school. She began her professional journey in luxury jewelry, with a fantastic mentor (her mom!) from whom she learned the work ethic and ambition required to be a successful female entrepreneur. Linor came to BREE JACOBY with her sights set on supporting another female-founded business, and to be part of something truly impactful that's redefining how people shop and changing the retail industry as we know it. Through cross-functional creative collaboration and logistics management, Linor maximizes the quality of every member's BREE JACOBY experience. Alexandra Amodio is our first stylist on the team. She has worked in the Business Development and Digital Marketing space for 8 years, and brings a wealth of valuable business and sales relationships within her industry to this position. With Alex's combined experience in business development and having an incredible eye in style, she is an amazing addition to our team. She is a go-getter and the best at developing amazing relationships by being authentic in her styling approach with her clients.